Do you want a skincare that truly makes a difference? Are you a organic beauty lover? I had the great pleasure to interview the renowned London nutritionist and the founder of Celgenics “Marian Bourne”. She created a skincare line that even the most sensitive skintypes can use, and it looks beautiful too in your bathroom. 1. What lies behind your passion to supply the beauty world with natural, organic skincare? Why do you think it is important to use natural, organic and sustainably produced products for your skin? 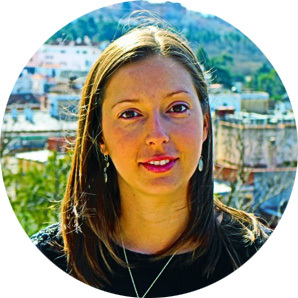 My passion comes from my background as a Nutritionist, Kinesiologist and Cranio Sacral therapist working with clients suffering from a variety of chronic health problems. The underlying cause for many of their symptoms was toxicity – from yeast/candida problems, parasites, chemical overload from environmental toxins and toxic metals such as mercury in amalgam fillings. The effect of toxicity is inflammation which manifests as many different symptoms; the last thing your body needs is more chemicals and toxicity from the skincare and cosmetics you use. People argue that the amount of parabens in a pot of cream is miniscule but toxicity is not just about the quantity in a product, it’s about how many times you’re exposed to it. A study I read stated that women put about 250 different chemicals on every single day! So that’s made up of moisturizers, foundations, powders, eye shadows, blushers, shower gels, mascara etc. Many of my clients couldn’t use conventional skincare and in fact I had firsthand experience of this as I was very ill with mercury toxicity. It took me a few years, lots of nutritional supplements and detoxing to get me back to health. I still can’t wear any scents or perfumes – they’re poison in a bottle for me! People don’t realize that when you put a cream onto your skin it is absorbed. You can test this for yourself by rubbing garlic into the soles of your feet and later smelling garlic on your breath! So using natural and organic products was and still is a MUST! 2. 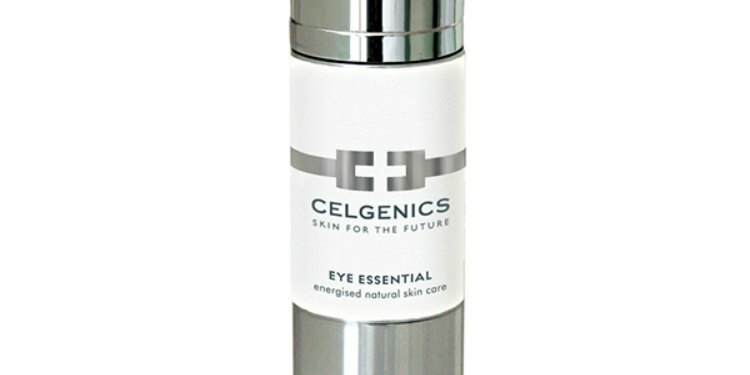 How did you arrive at the Celgenics philosophy and how does it differ from other organic brands? The Celgenics philosophy is built on the therapeutic success in my practice where I treat a range of medical conditions with different energy medicine ‘tools’ such as homeopathy, flower essences and bio resonance. We dare to be different – we embrace the challenge of talking about energy combined with skincare and we celebrate the creation of a heart centred business. We consistently strive to create skincare that delivers results without the use of any chemicals that would be detrimental to health. We are committed to exploring how we can help women feel good about themselves because we recognise that organic beauty is much more than skin deep. 3. What is Celgenics suggested skin routine to maximize the benefits of each of your products? Personally I am very lazy about a skin routine! However I believe that cleansing is paramount to having good skin. So I cleanse twice at night and I’m religious about doing it! First I use the cleanser and remove it either with a cotton pad or I wash it off with small sponges. I do this twice and then I complete the cleansing with my classical rose toner. It doesn’t matter how good or how expensive a product is, whether that’s a moisturiser or a foundation, if your skin is not really clean then nothing you put on it is going to transform you from having dull tired skin to gorgeously vibrant and alive skin. Cleansing is the key! 4. What do you consider the most exciting ingredients in the Celgenic range? The most exciting thing about Celgenics and what we’re so proud of, is our innovative approach using energy medicine in skincare. All our products are infused with healing energy from homoeopathic remedies, flower essences, and biochemical frequencies that work with the body’s energy field and which deliver results. We recognise that organic beauty is much more than skin deep so products must be more than just ‘a nice cream’. 5. For those who haven’t tried the Celgenics products, which product is a good starting point? I think a good place to start is with a moisturiser and a cleanser. This way you have the basics of creating clean skin without using any harsh ingredients. 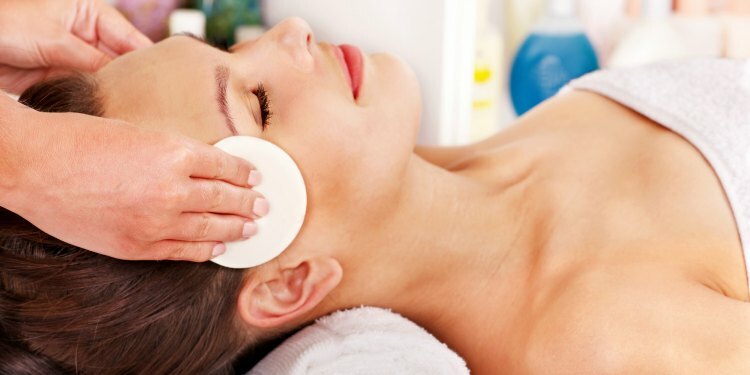 The cleanser is programmed to work with the lymphatic system so using it means you encourage lymphatic drainage and therefore the removal of waste and potential toxicity. As I mentioned earlier, clean skin is the basis for everything. Moisturiser Plus seems to be the favourite for most women, it’s very nourishing and rich but is easily absorbed. It is infused with the energy of collagen and hyaluronic acid. It takes about a month to see the difference when you start using it. 6. What are the top five synthetic ingredients that you would suggest people avoid? 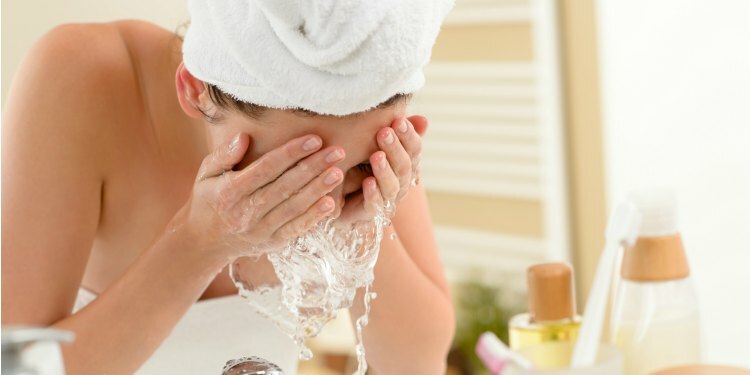 Mineral Oil, Paraffin, and Petrolatum – Petroleum based products coat the skin like plastic, clogging pores and creating a build-up of toxins, which in turn accumulate and can lead to dermatologic issues. It slows cellular development, which can cause you to show earlier signs of aging. Suspected cause of cancer. Disruptive of hormonal activity. Have you noticed that when there’s an oil spill in the ocean, how quickly they try to clean it up? Parabens – Widely used as preservatives in the cosmetic industry (including moisturisers). An estimated 13,200 cosmetic and skin care products contain parabens. Studies implicate their connection with cancer. They have hormone-disrupting qualities – mimicking oestrogen – and interfere with the body’s endocrine system. Propylene glycol – Used as a moisturiser in cosmetics and as a carrier in fragrance oils. Shown to cause dermatitis, kidney or liver abnormalities, and may inhibit skin cell growth or cause skin irritation. Sodium laurel or lauryl sulfate (SLS), also known as sodium laureth sulfate (SLES)– Found in car washes, engine degreasers, garage floor cleaners… and in over 90% of personal care products! SLS breaks down the skin’s moisture barrier which is why it’s used to easily penetrate the skin and allow other chemicals to easily penetrate. Combined with other chemicals, SLS becomes a “nitrosamine”, a potent class of carcinogen. Toluene – Poison! Danger! Harmful or fatal if swallowed! Harmful if inhaled or absorbed through the skin. Made from petroleum or coal tar, and found in most synthetic fragrances. Chronic exposure linked to anaemia, lowered blood cell count, liver or kidney damage, and may affect a developing foetus. 7. 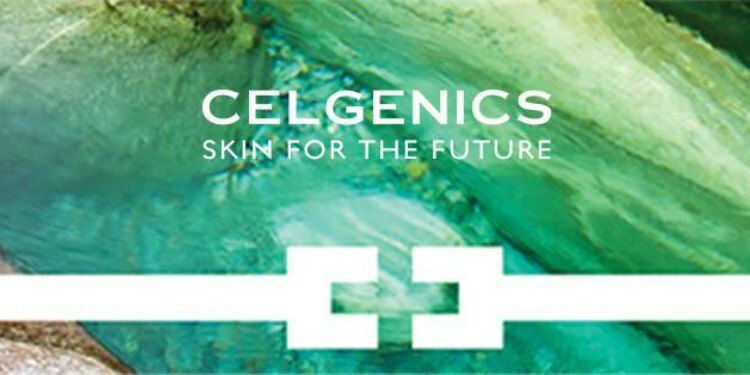 Can we expect a new product soon from Celgenics? Yes. I am trialling a new serum for cellular repair. I have also developed a wonderful facial and am looking at making the tightening/firming mask and lovely exfoliating scrub available outside of the facial. I shall also be training experienced facial therapists to do my facial which is an anti ageing lifting and sculpting treatment. Do you like organic beauty products? Do you use them everyday? Thanks, as always, for reading, sharing and being kind!